Winter is coming. If you are a Game of Thrones fan, you know that winters can be harsh. 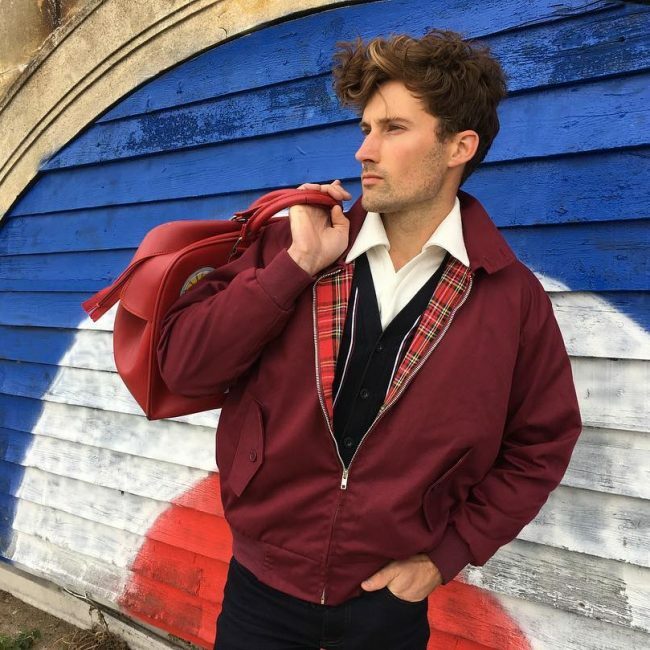 A jacket can be your best friend in this season and if you looking for ways to style your jacket, here are 35 best ways to wear a Harrington jacket. 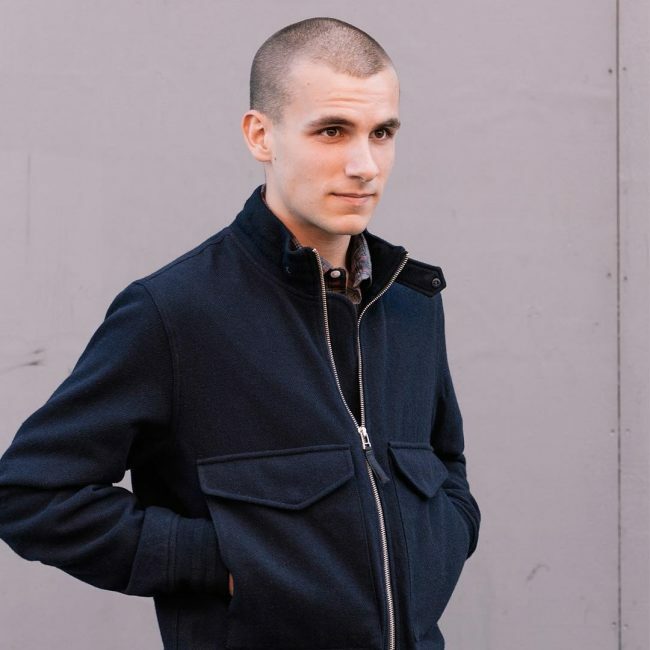 These jackets are lightweight jackets made up of wool, polyester, or cotton. 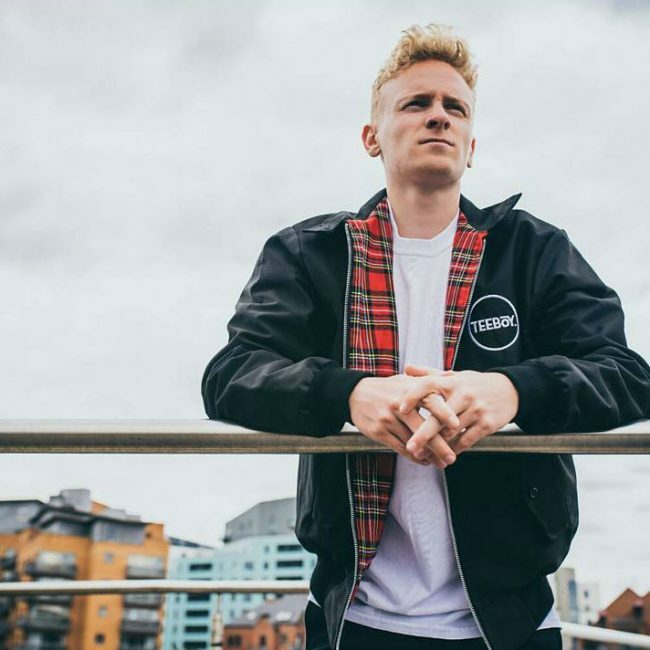 The Harrington jackets have a plaid checkered pattern on them as they were originally made by the British. 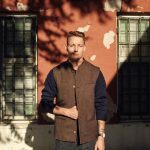 Here are some great ways in which you can wear this stylish jacket in a chic and fashionable way. 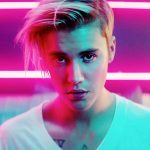 They come in a wide variety of colors and patterns with bright styles underneath which add to the dramatic quotient of the look. The black and red checkered jacket looks fashion-forward and Cozy. Styling it with a plain white T-shirt is an intelligent choice as too many prints can clash. 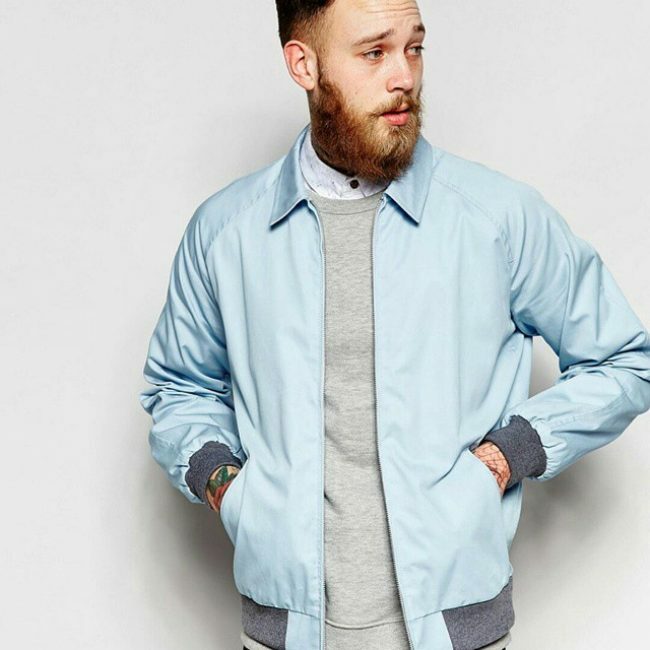 This teal jacket is so refreshing on the eyes. It is paired up with a denim blue shirt giving it a casual look. The white pants are a great way to color block. Beige is a very flattering color and can be paired up with any outfit. This jacket is universal and classy. The addition of a black and white check shirt is perfect for adding some drama to the plain jacket. This attire is perfect for a casual lunch or outing. The grey sweater pairs up pretty well with the grey accents of the jacket. The pockets are perfect for keeping small knick-knacks. The classical English colour, Burgundy jackets looks really good when worn with a black V-neck sweater. The white shirt and black pants make this look a very good formal option. 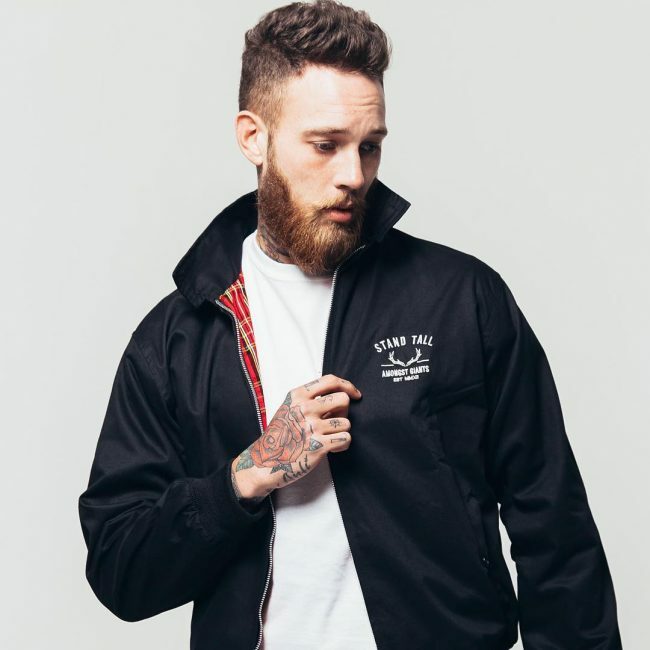 This jacket is perfect for sober occasions and daily wear. The all black ensemble works well together without looking boring. The plain white T-shirt adds a lot of contrast to the outfit. This red and white combination makes for a good casual outfit when worn with a pair of denims. The checkered pattern on the inside adds a new dimension to the look. 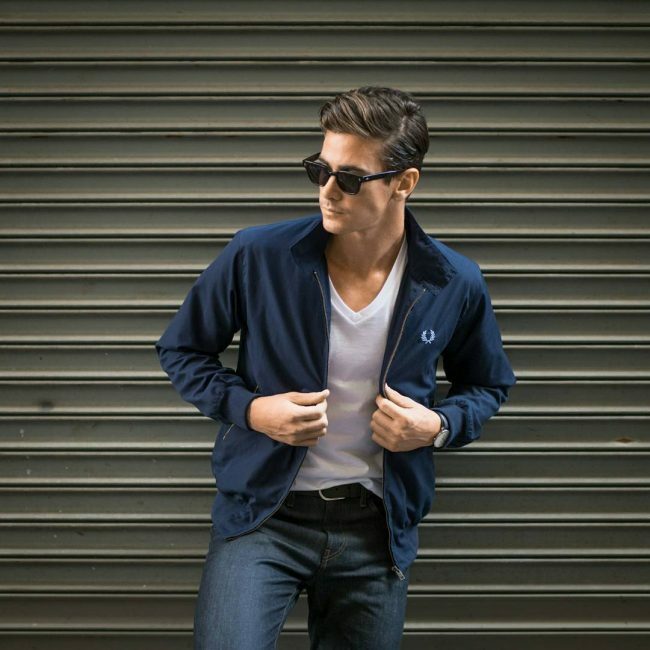 White & Blue is a universal pairing and this white cotton jacket is a great way to go classic. The denim adds a chic factor to the blue T-shirt. 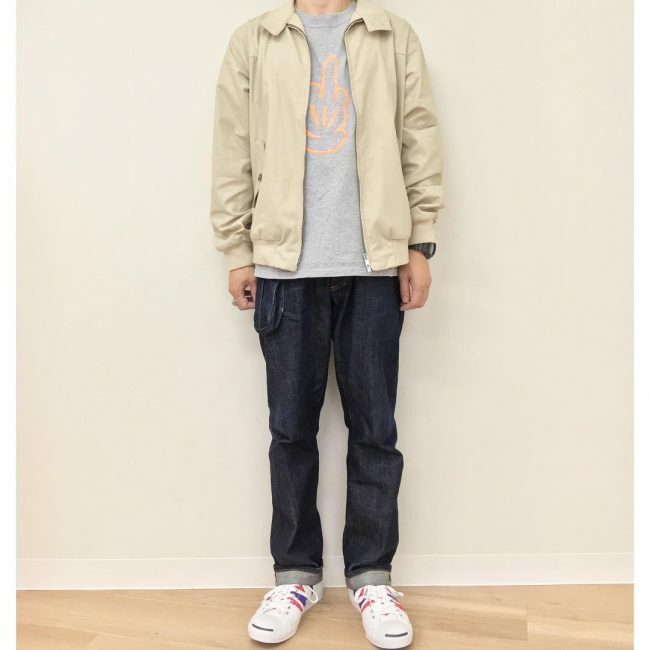 This casual outfit is goof for people who like to wear light colours. The sneakers make the outfit look even more effortless and trendy. The light and a bit oversized jacket keeps away the cold wind without making you look like a tent. 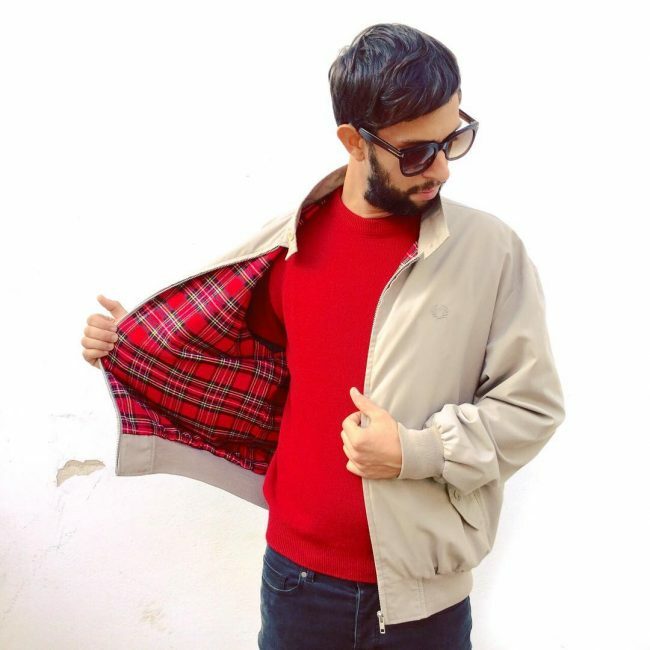 The tartan pattern adds colour to the jacket and the white T-shirt brings balance. This aviator jacket looks classy as well as comfortable. The deep pockets give a welcome change from the old boring styles. The wine factor makes this style look so wintery. 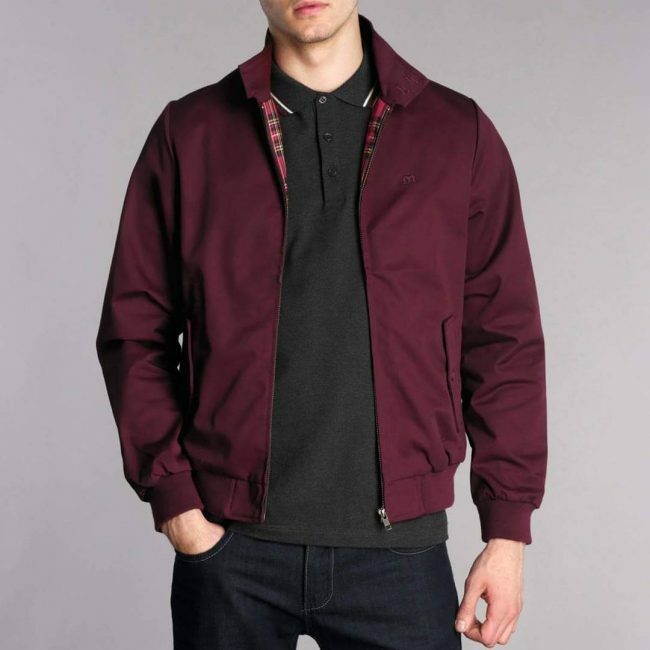 A deep berry tones jacket is paired with olive green T-shirt which is a great way to contrast. This thick wool jacket is the ideal way to make your winter outfit interesting. The printed T-shirt and denims with classy sandals make this look even more modern. A good formal outfit, this jacket is worn over a classic Tie and shirt combination to keep you warm during the cold meetings and offices. 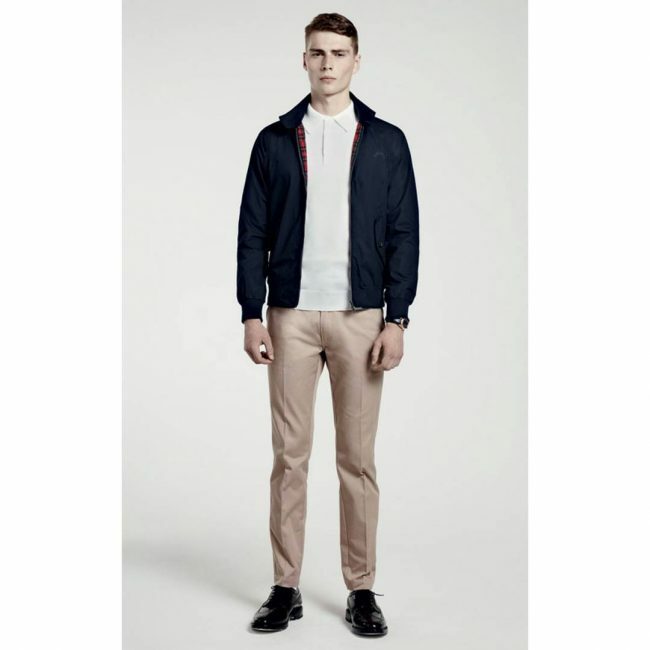 The black PU jacket with white T-shirt and beige pants is the new formal colour combination. It looks formal yet stylish. 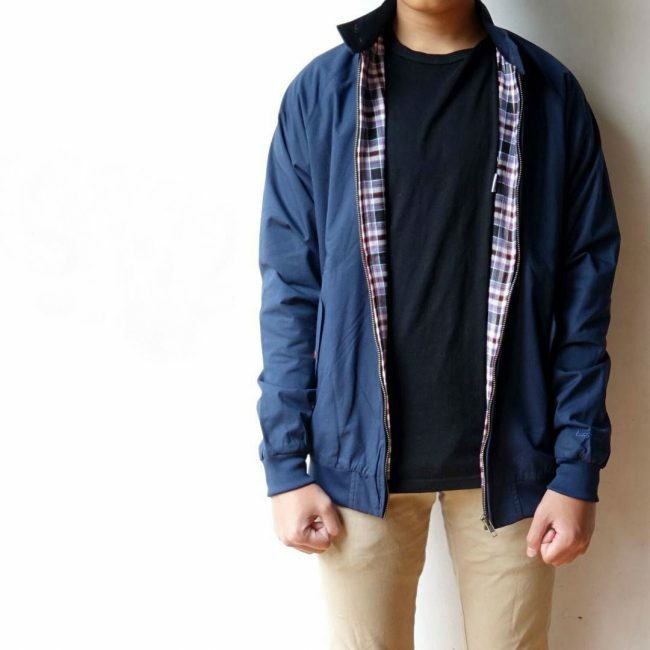 This Navy close-up jacket is a great addition to make your outfit even more hip and modern. The zip detailing brings a sense of warmth and the collar makes it look formal too. 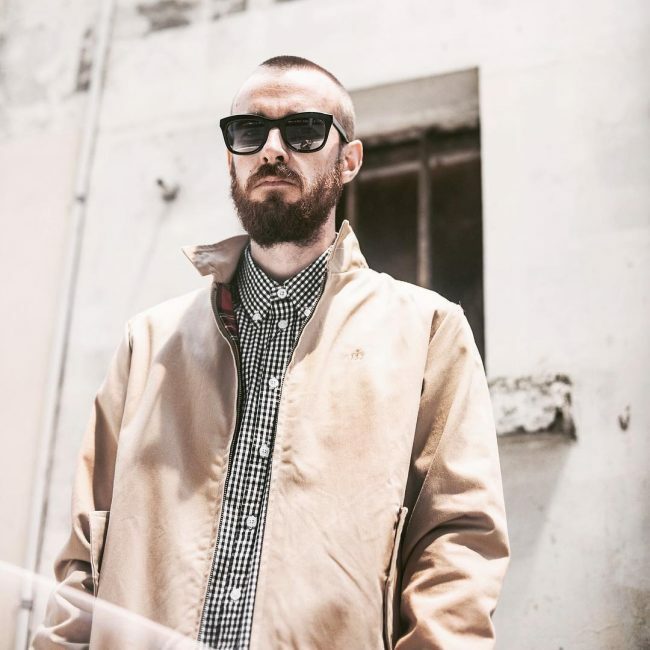 The front zip close-up makes this jacket an ideal choice for colder climates. The deep brown colour with elastic at the end of the sleeves keeps you warm and stylish at the same time. 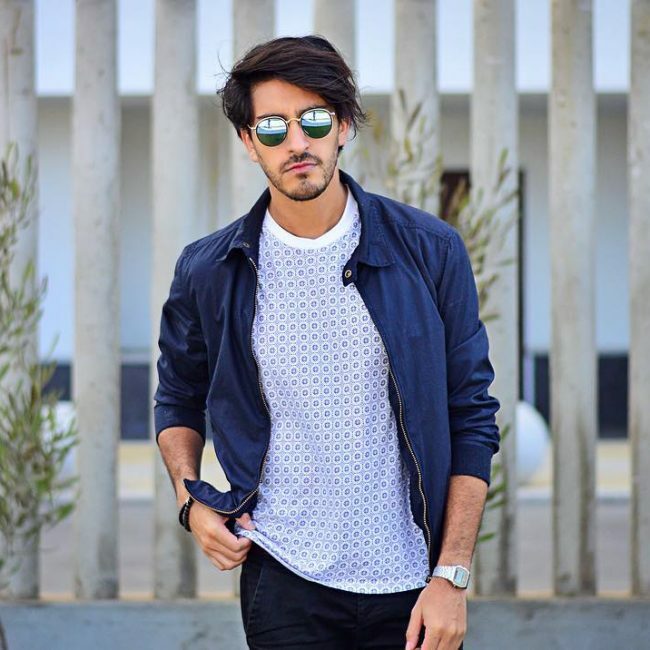 This indigo jacket is paired up with a printed T-shirt and black pants in this look. The light blue T-shirt is casual and refreshing. 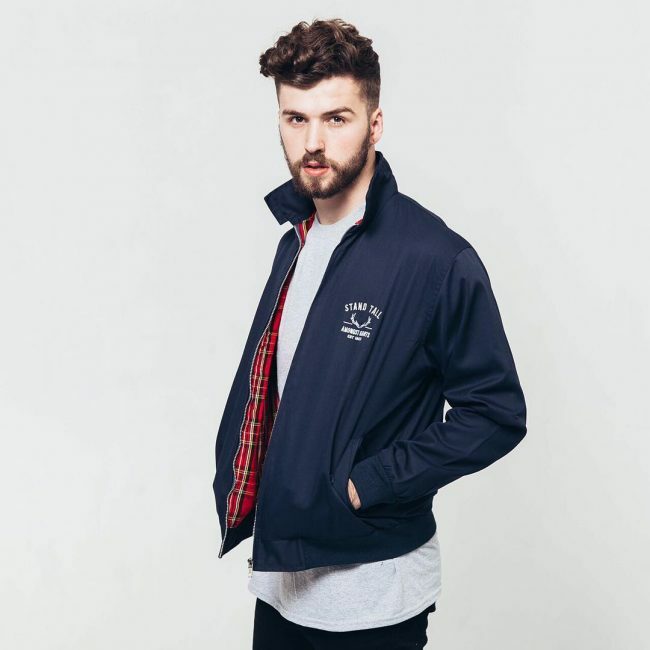 This Harrington jacket with Blue shade on the outside and navy and white checks on the inside looks very cool and stylish. It is paired with a plain black T-shirt and beige pants to tone down the look. 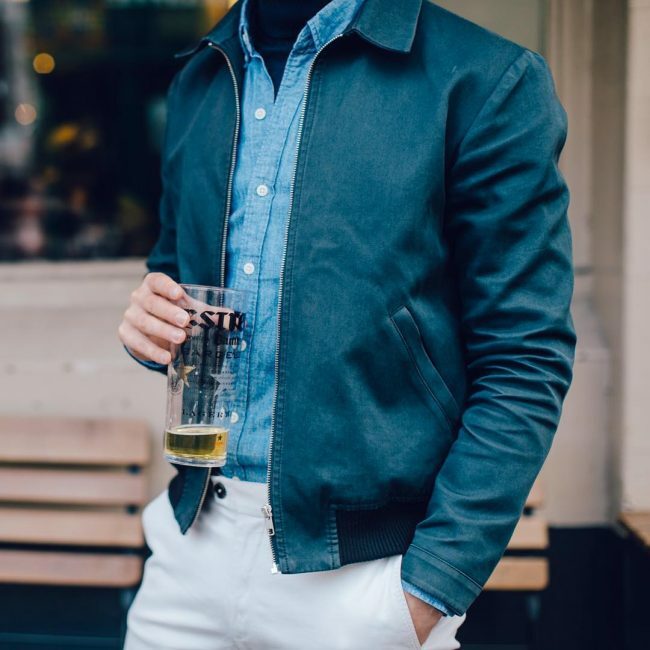 The blue and white classic pairing makes the bomber jacket stand out. 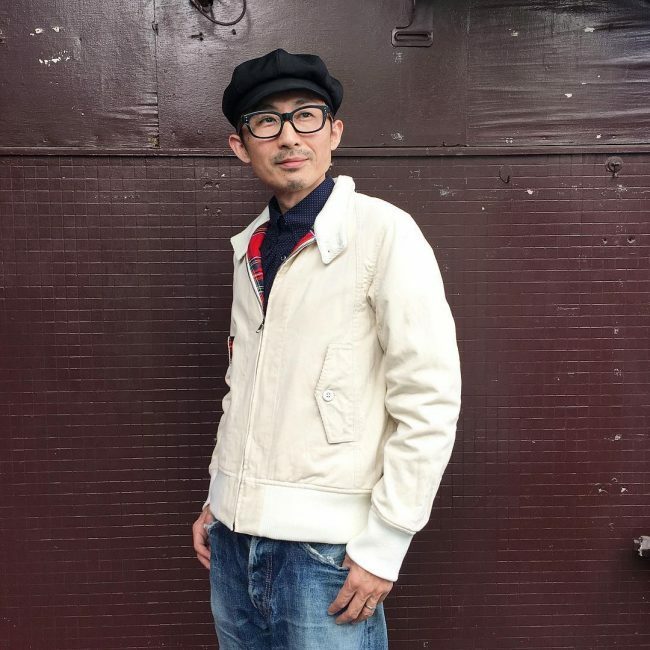 The matching cap and plain white T-shirt complement the jacket really well. 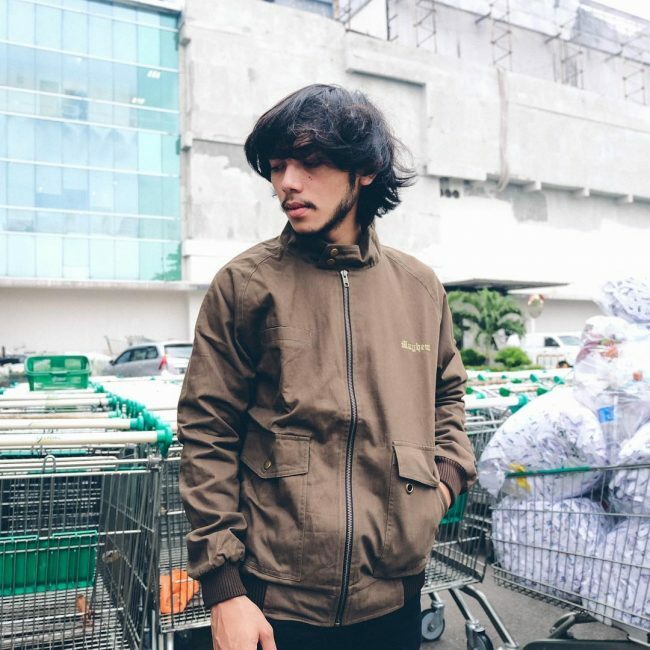 This jacket in shades of dark brown with a gold zipper on the front brings a balance to the quirky print of the T-shirt. The plain black pants look good with the white and beige upper outfit. 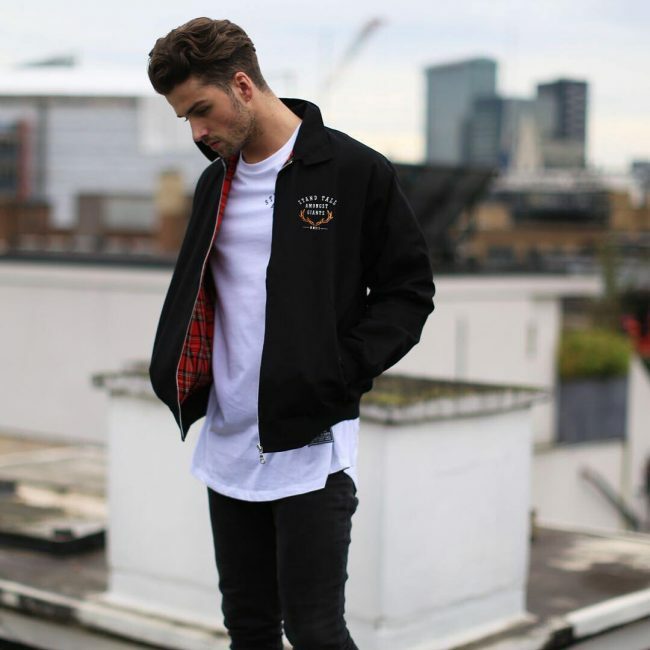 This black jacket is the best way to accessorize the plain white t-shirt. 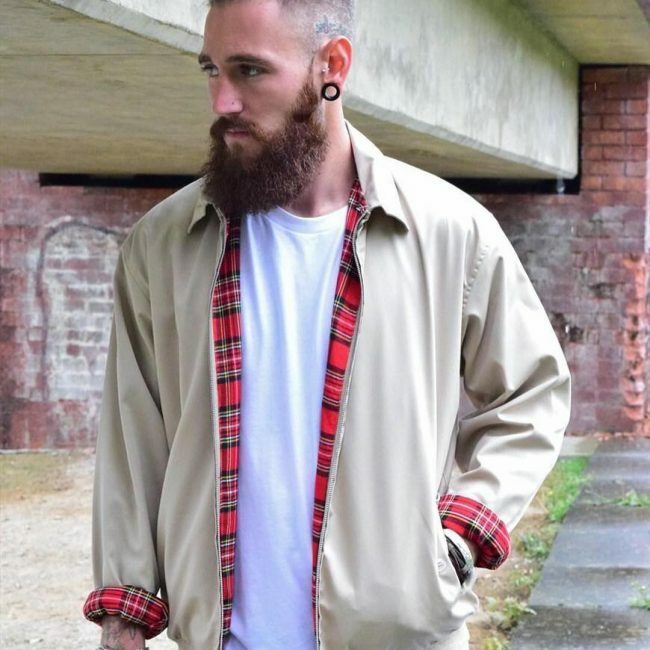 The red checks add a pop of colour and the tattoos make this look even more stylish. This jacket is perfect for braving the winter winds without looking boring and monotonous. The full zipper is good for keeping you warm and stylish. This is a great way to look fashionable without going for loud colours. The subtle colours with red plaid work together well. 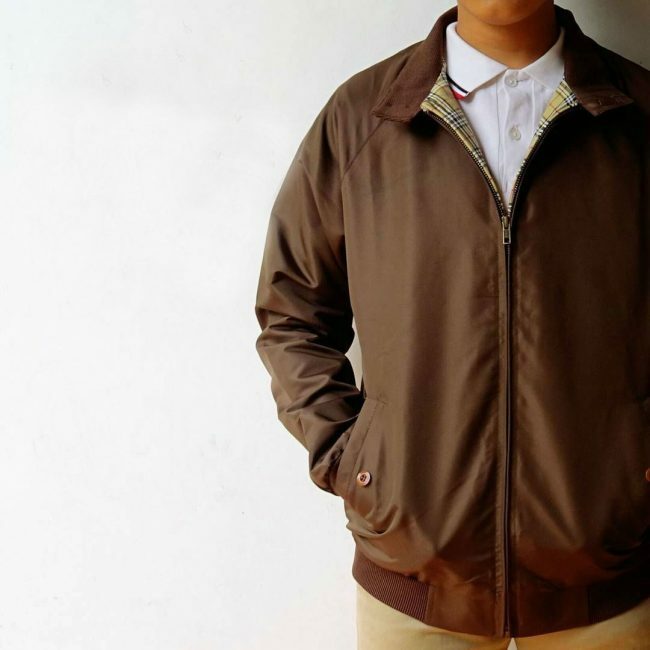 This beautiful classy brown jacket is paired with white collared checks T-shirt is a perfect way to go understated. It protects you from cold and adds to the fashion quotient too. 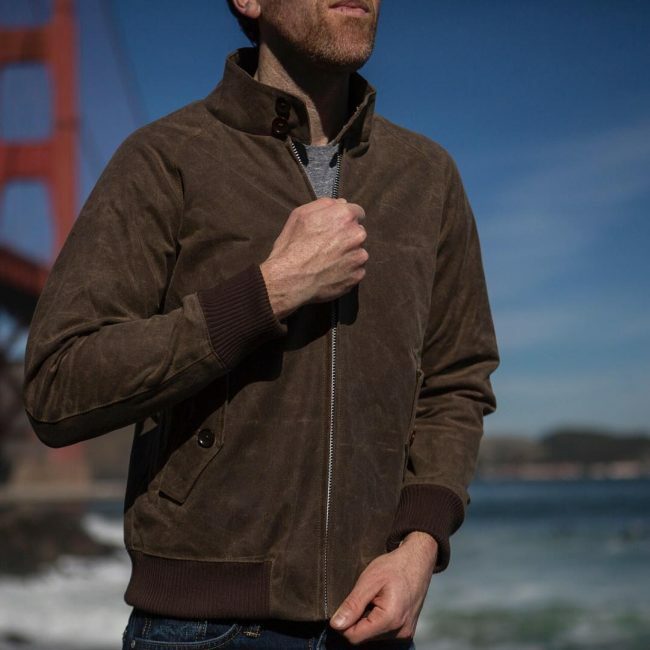 The sheer comfort of this suede jacket is enough to make you wear it every day. 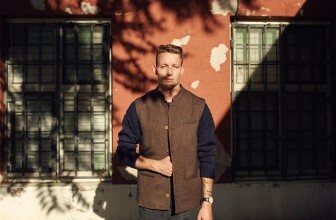 It is styled with a grey shirt and classy denims to add to the outfit. This light cream jacket is paired with dark washed denims to create a contrast. 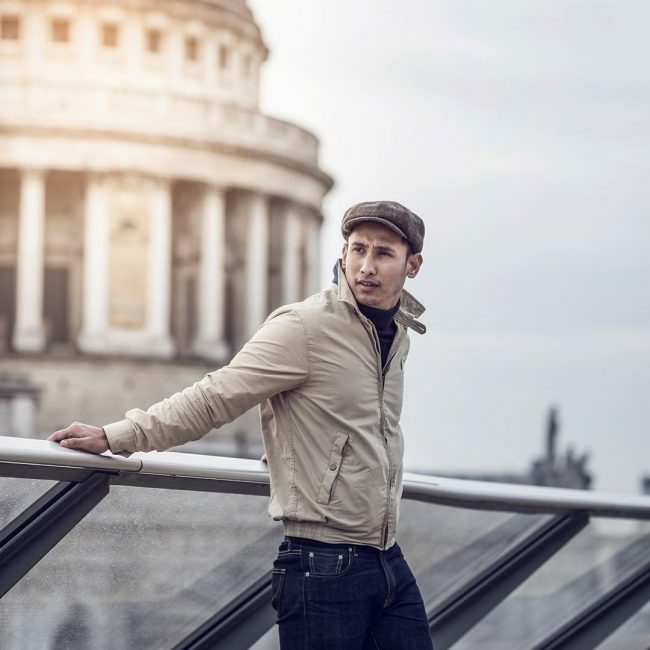 The look is enhanced by the retro styled cap which matches with the jacket. This vibrant piece shall add brightness to your outfit. 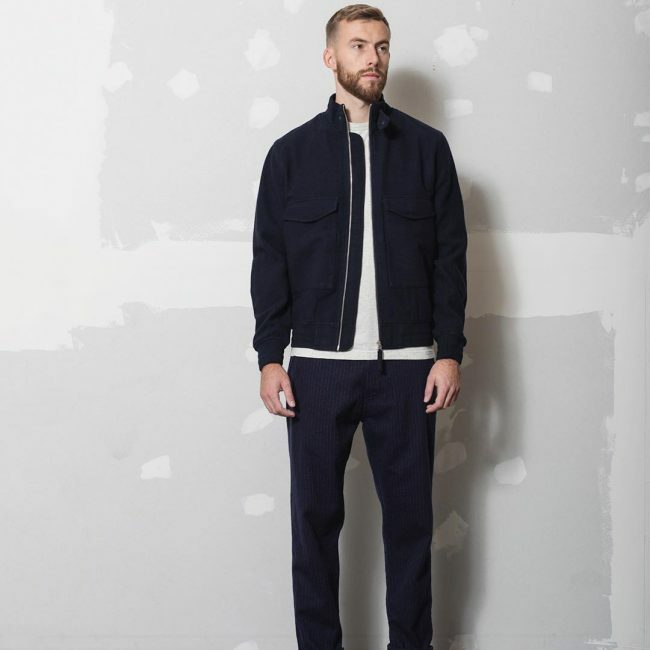 The jacket is paired with a formal shirt to bring a balance to the jacket. The elastic detailing makes it a very comfortable addition to your wardrobe. Choose from various patterns in shirts to add more drama to the outfit or tone it down with plain solid shirts. 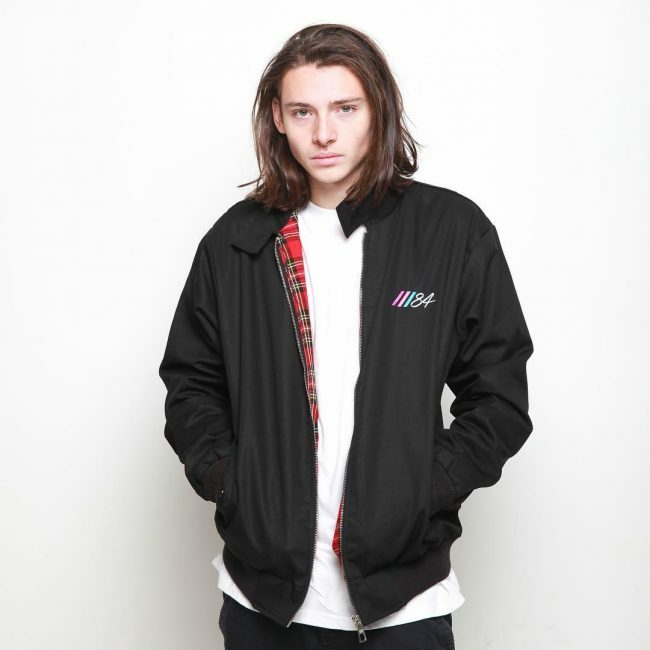 This classic Harrington is the way to go if you want a modern yet traditional jacket for the winters. 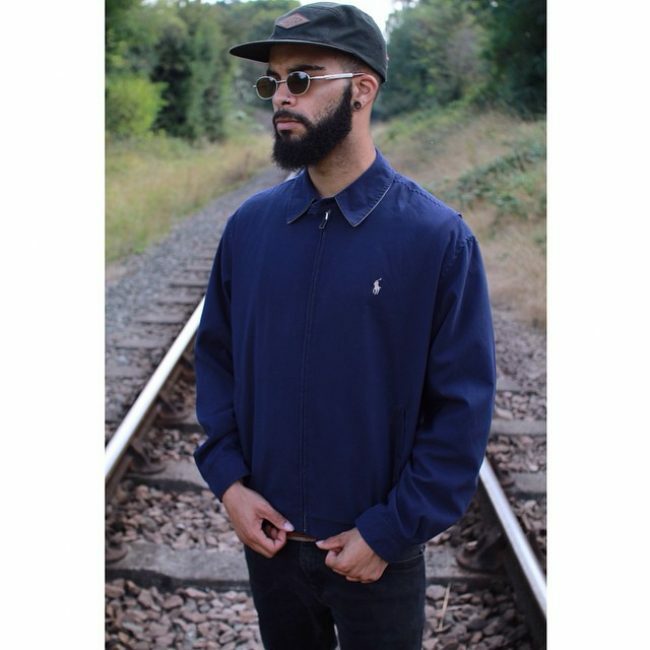 The solid navy blue T-shirt adds a lot of classiness to the whole outfit. The style is classy yet very intriguing. 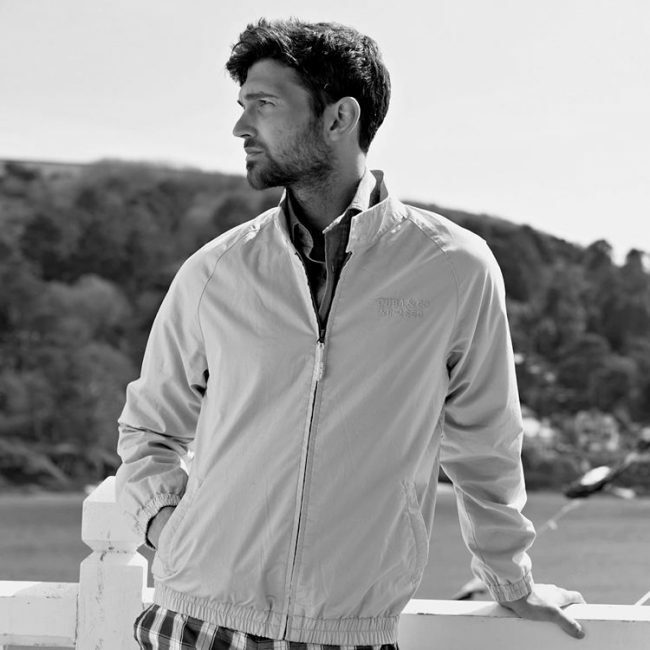 A very retro-vibe jacket, this white Harrington is the ideal jacket for windy days. It has a unique front zip detailing which looks good. The formal shirt makes it a great combination to wear to work. 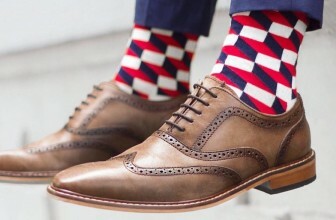 Red & Grey colors look very good together and bring that English vibe to the outfit. The solid black color looks classy with the black pants. 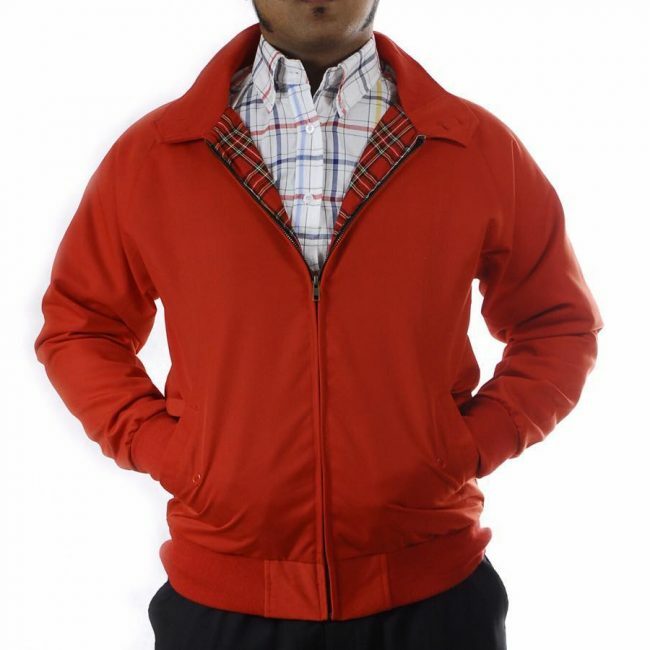 The red tartan plaid detailing adds vibrancy to the jacket. This style is a great pick for office goers and people who love to wear English shirts. It looks fashionable but not over the top. 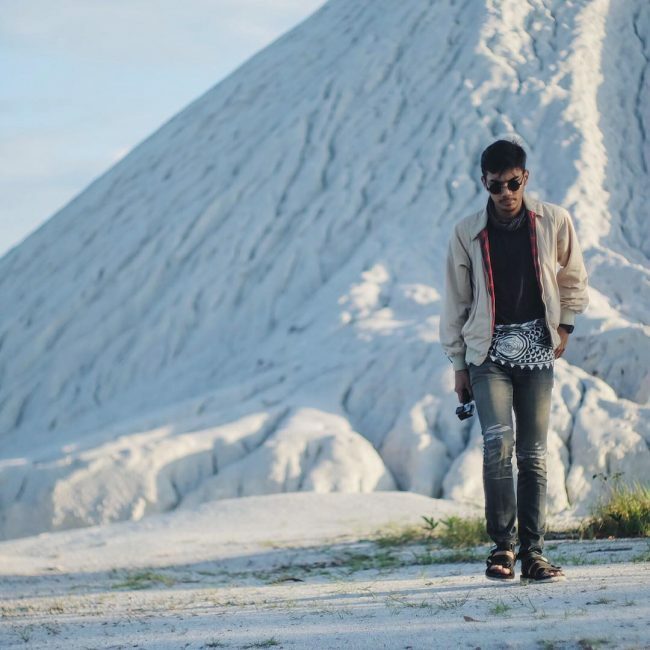 The beige pants look good with the lined shirt. 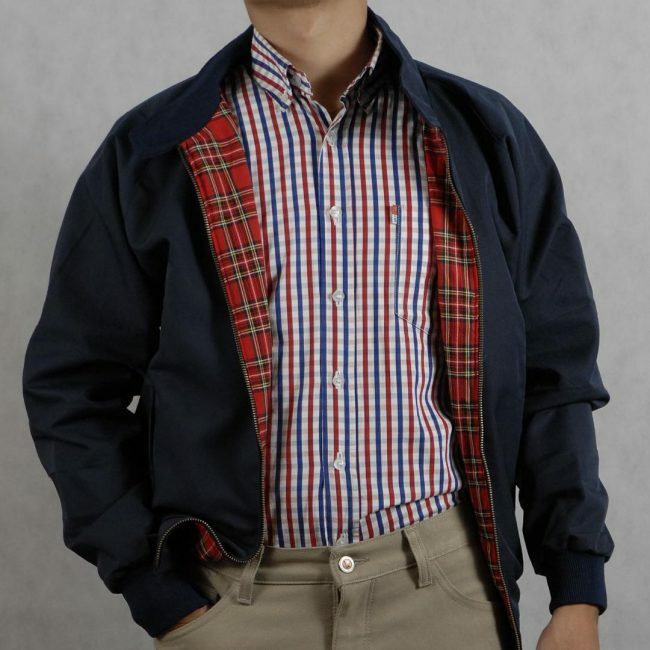 The red lines in the shirt match with the red under-pattern of the jacket. This style is very trendy and effortless. It looks fashion-forward yet very comfortable. 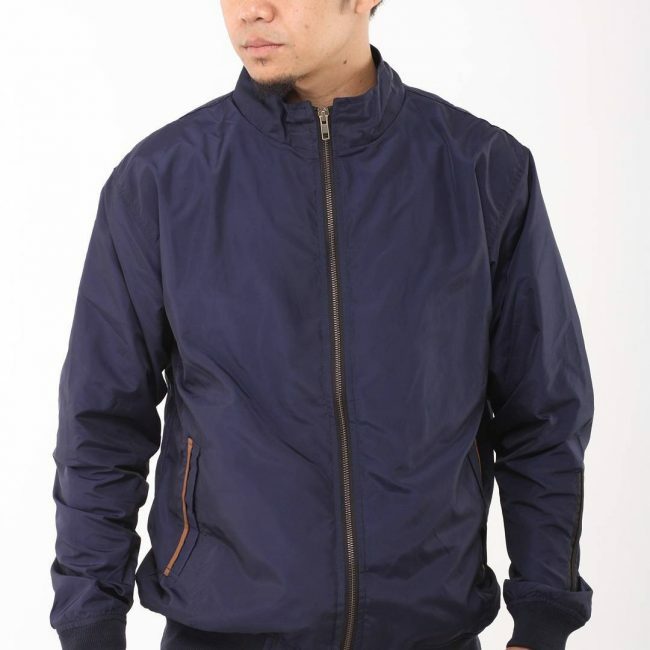 The navy collared jacket will keep you warm and comfy without bringing down the style level. Experiment with the T-shirt neck to choose a style which suits your body type. The gray pants look very casual and snug with the navy and red Harrington. The whole look is easy and fun with the stand collar and stylish pockets. Wear this look for your morning outings and turn heads along your way. 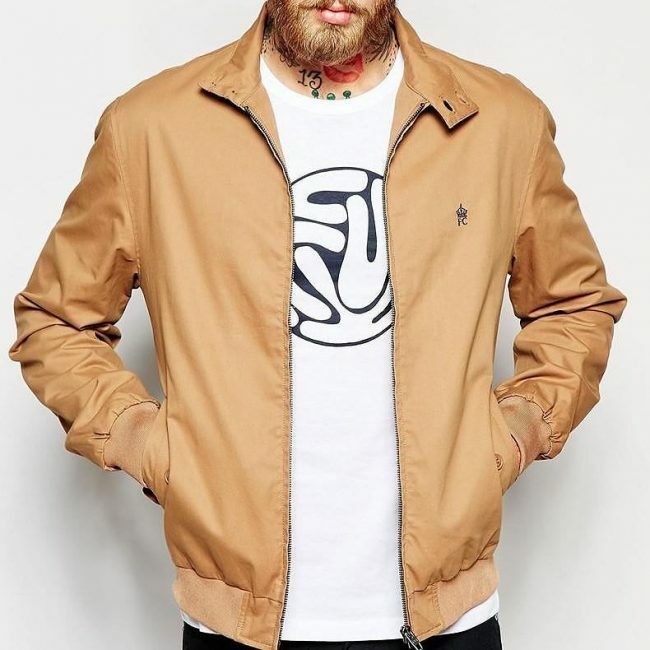 The cream jacket with the black under tee is the combination you will love these winters. The T-shirt fits snugly and keeps the neck warm. The Canvas jacket adds a layered look to the outfit. 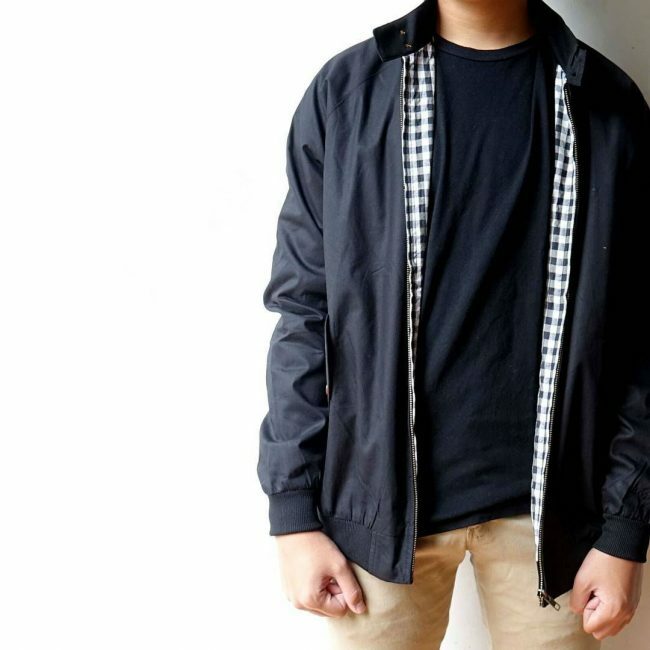 The black T-shirt complements the light colored jacket in a good way. 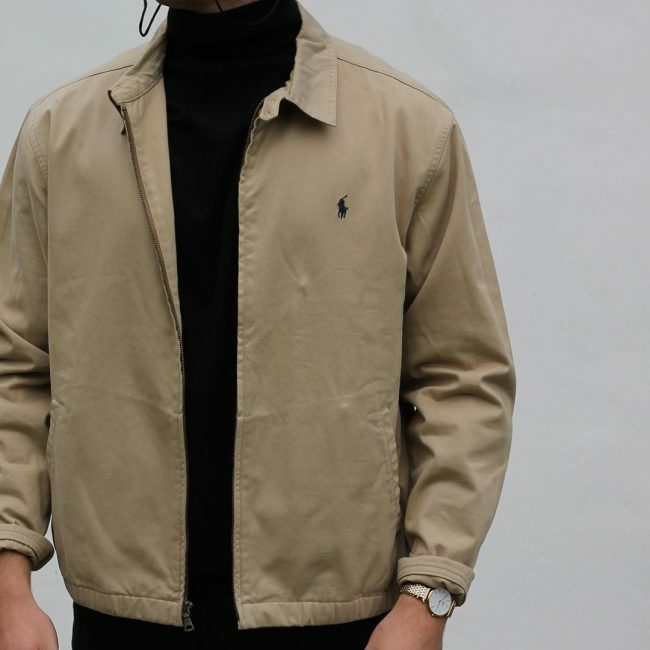 So these are some of the best ways in which you can style a Harrington jacket. It is a very classic piece and can be paired with anything. 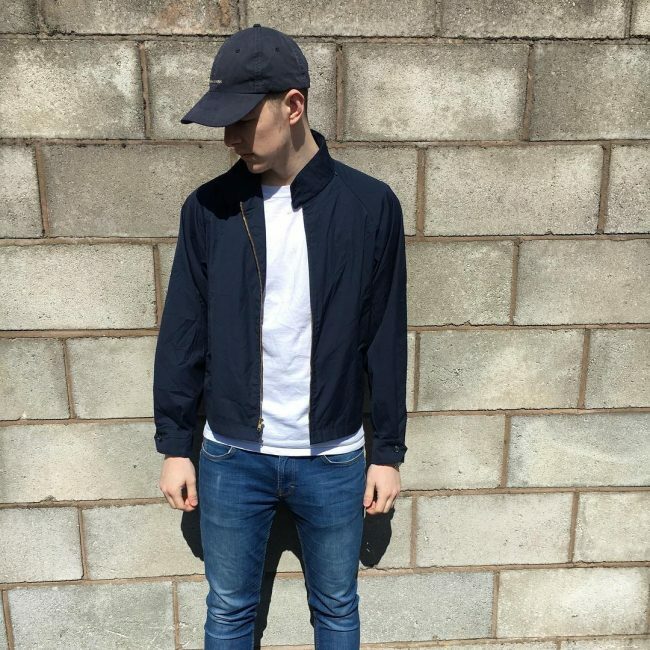 Creating different combinations with the jackets is easy as they go with all kinds of T-shirts and shirts. Mix and match with prints and patterns to let the plaid stand out because these jackets are known for their tartan patterns. Combine them with classy boots and formals to go to work or add a loose T-shirt and a pair of jeans for the casual look. 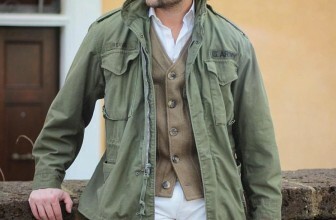 The jackets are really versatile and bring the whole outfit together without becoming boring or monotonous. So choose your favorite from these gorgeous styles and wear your Harrington for the perfect winter outfit.